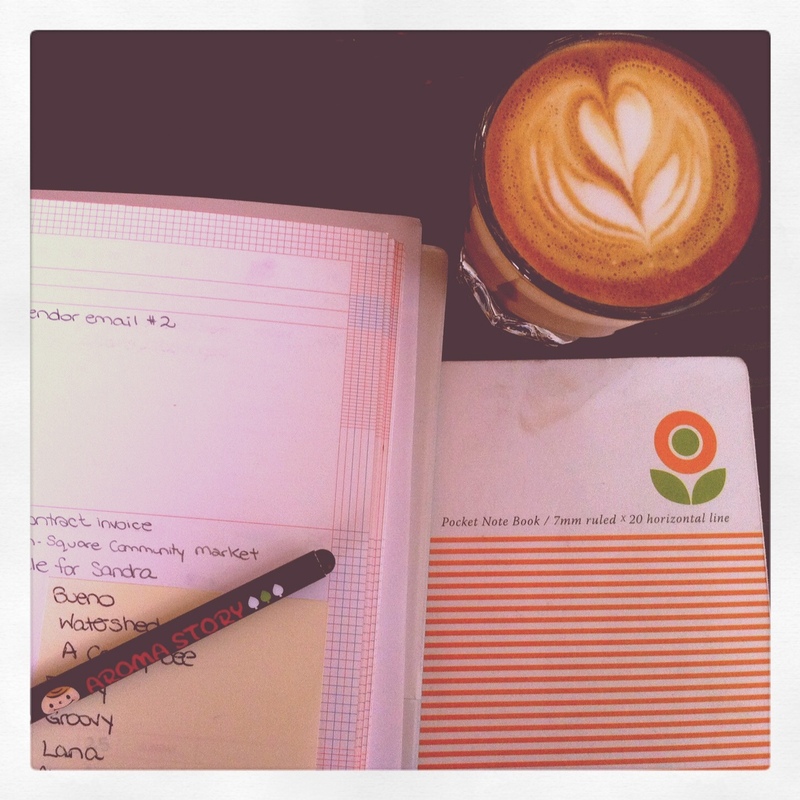 I have a guest post up on Poppytalk today! 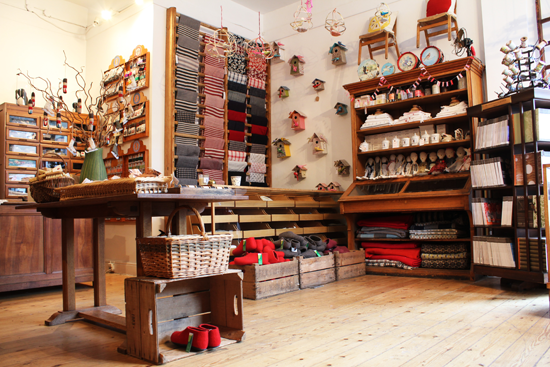 Check out one of my favourite shops in North London, Selvedge. Thanks to Ana Maria for the fantastic photos and the ladies at Selvedge for having us. Enjoy! A few weeks ago, Andrea and Robert asked me if I’d help them test out the new jury system they’ll be using to select Got Craft vendors after they move to London next year. Since they receive more than three times the number of applications as they have slots, I can now totally appreciate the difficulty they face in choosing which vendors are accepted. Photographs are everything. I was surprised that a few applicants didn’t include photos at all. How were we to decide if they’d be a good fit for the show? Photos should be appropriate to an application. A few applicants included very fashiony or artsy photos that were lovely as photos but that didn’t really show off the products very well. A few photos left us all confused about what the product actually was. Unless you’re applying to sell your photos at the show, please take care to include good photos of your work, and even include one of a craft-fair table you’ve designed in the past. Even though you’re not being chosen to be a writer, please please please spellcheck your application. It takes two seconds and it really does affect the first impression you make. Please please please then take an additional three minutes and proofread your writing. Spellcheck isn’t fail-proof. Know the show you’re applying to. 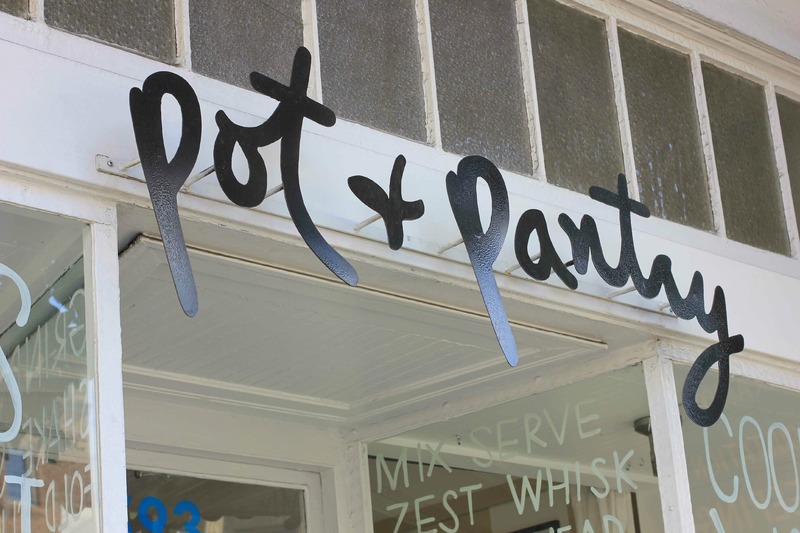 Got Craft, for example, has a very distinct atmosphere and type of vendor. If your crafts are, say, more upmarket or traditional, they’ll probably fit better at a different show. And that’s okay. There are a ton of craft fairs in Vancouver. Each one is different. 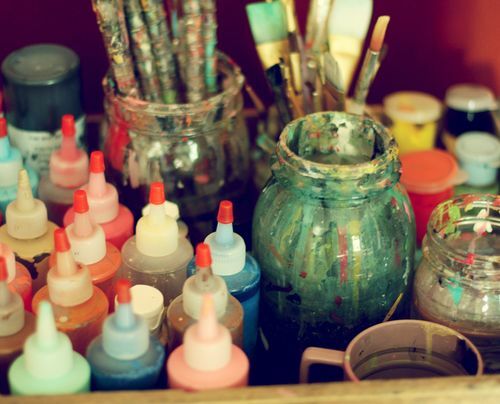 Holy smokes, there are a lot of things to consider when choosing vendors for a craft fair! Andrea and Robert can’t simply accept all the vendors they love – they have to make sure there’s a good balance between types of wares (to avoid, say, too much jewelry or baby things) and price points. That means that sometimes very awesome vendors aren’t accepted. That’s some very tough decision-making. I’m glad they’re shifting to a jury system, if only because I love them both and want them to maintain their sanity! Just a quick note to say that I have a guest post on Poppytalk today. Together, we are kicking off a four part series of some of my favourite London, UK shops! 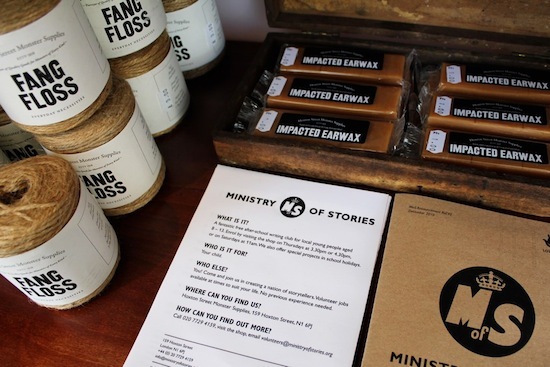 The Hoxton Monster Supplies shop and the Ministry of Stories is based on a concept by Dave Eggers where similar shops have been set up in Los Angeles, Brooklyn, San Francisco, other parts of the USA and London, UK. Each shop has a theme such as pirates and monsters and has a writing center attached where volunteer writers, artists and teachers provide free workshops and one-to-one mentoring for young people.